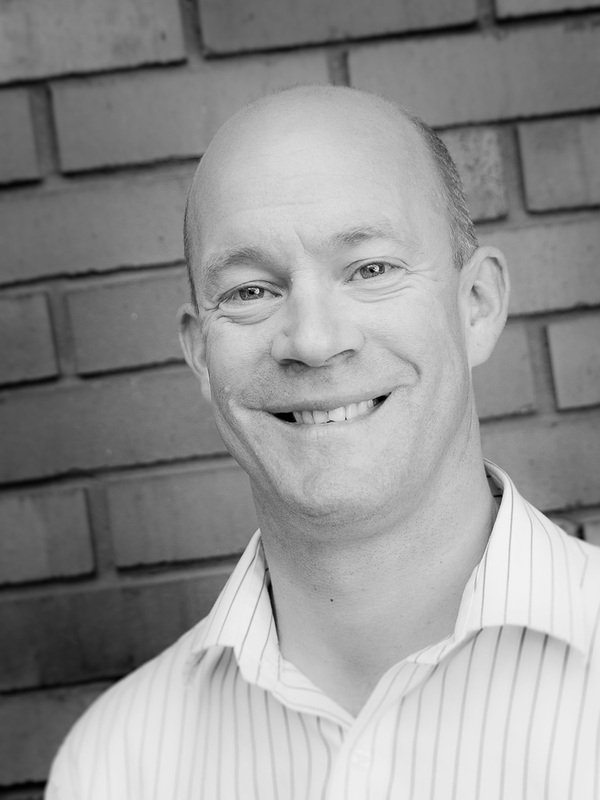 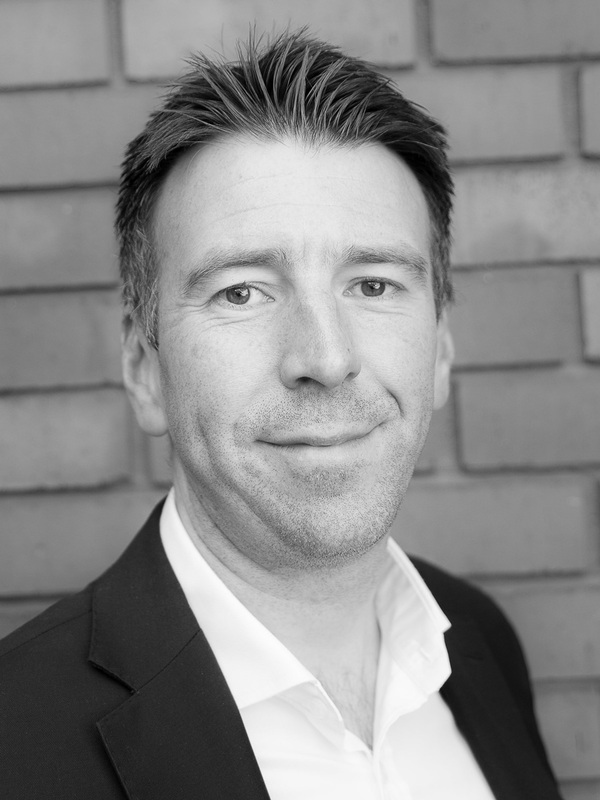 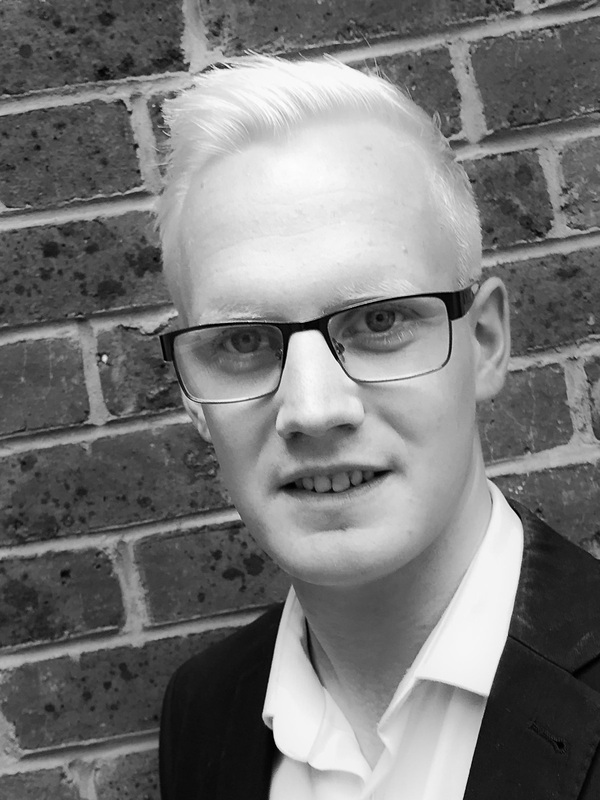 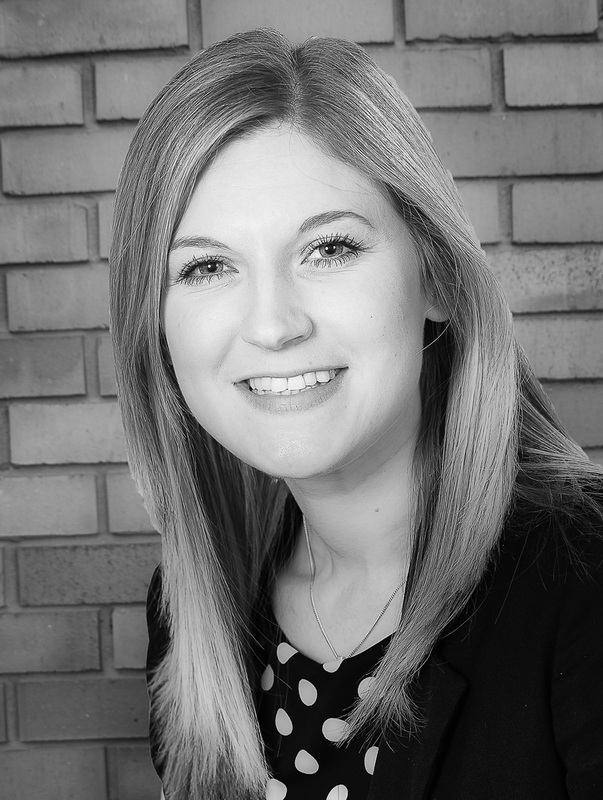 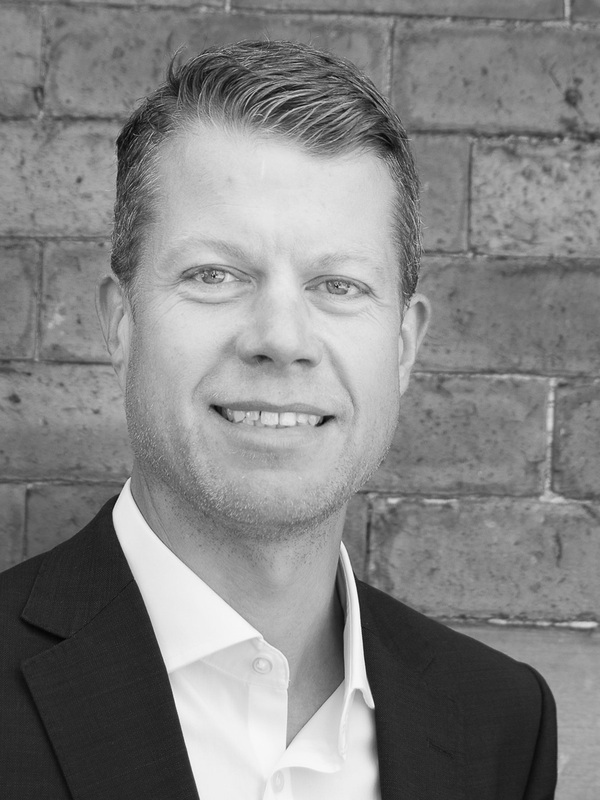 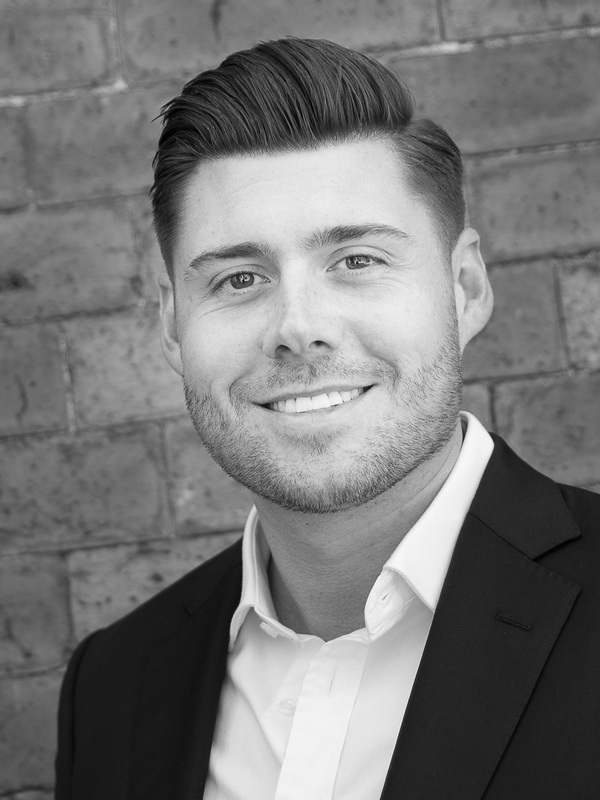 Adam joined wsb as a partner in 2010 to deal with all aspects of retail leisure agency and development consultancy. 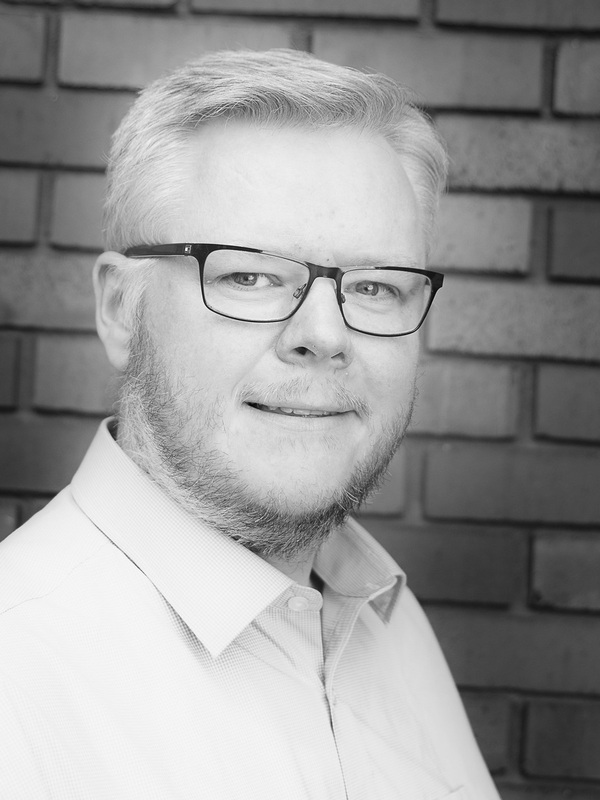 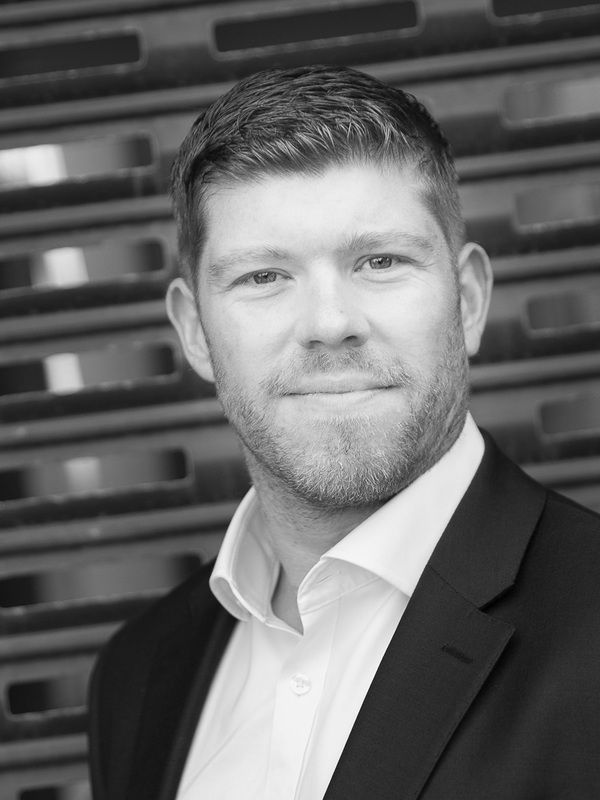 As a highly experienced chartered surveyor Adam's wide range of clients include local and national property companies, retail and leisure operators, developers and private individuals. 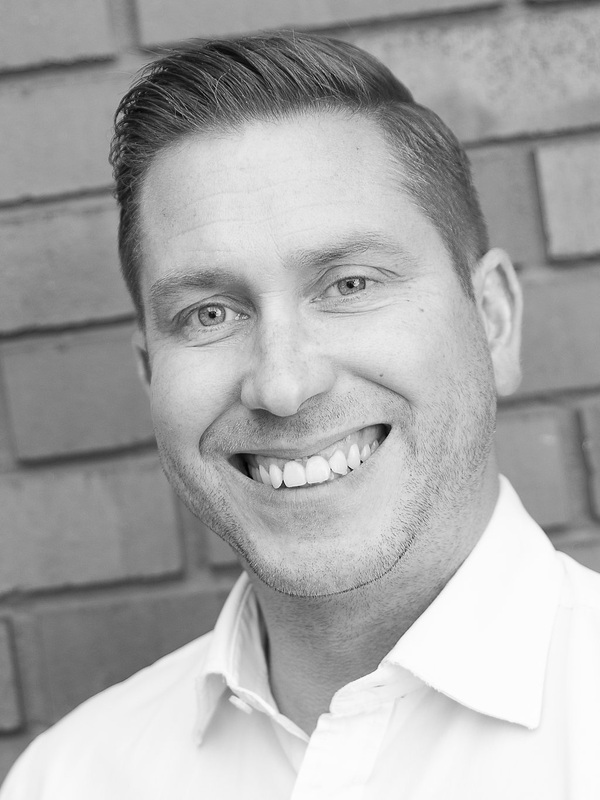 Whilst based in Leeds Adam covers a wide geographical area including the core markets of Yorkshire, the Midlands, the North East and North West.